Harness the full potential of light field technology with the Lytro Platform. 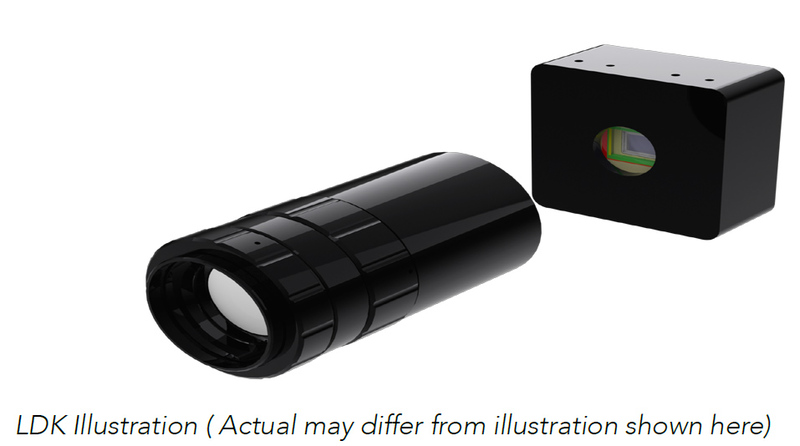 Now, individuals or companies can explore light field technology with the Lytro Platform to unlock new applications, develop innovative real-world solutions and create richer content. 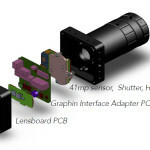 There are two options available through the Lytro Platform: Lytro Power Tools (LPT) and the Lytro Development Kit (LDK). In the future, we will release more ways to take light field technology to a whole new level as part of the Lytro Platform. Lytro Power Tools are a set of command line utilities that make light field exploration directly accessible through a Lytro camera, allowing unprecedented level of creative control and flexibility for users. Developed for artists, developers and researchers, or anyone who is interested in experimenting with light field imagery using a Lytro camera, LPT provides full access for complete control at every step – from raw light field data to Living Pictures to animation. By turning our existing product into a platform, the light field community can now explore new uses, create richer content and take the technology to a whole new level. 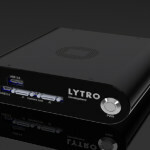 Lytro Power Tools Beta is available to all ILLUM users. 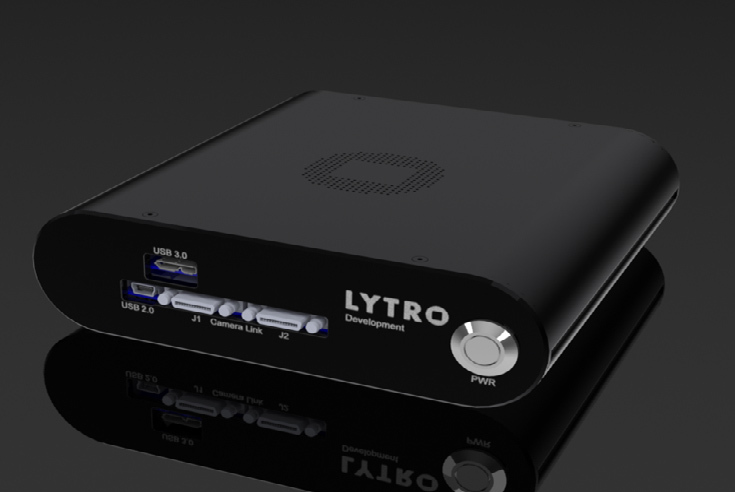 The Lytro Development Kit* (LDK) provides imaging researchers with the highest degree of control of Lytro’s advanced light field capture devices and processing software engine. 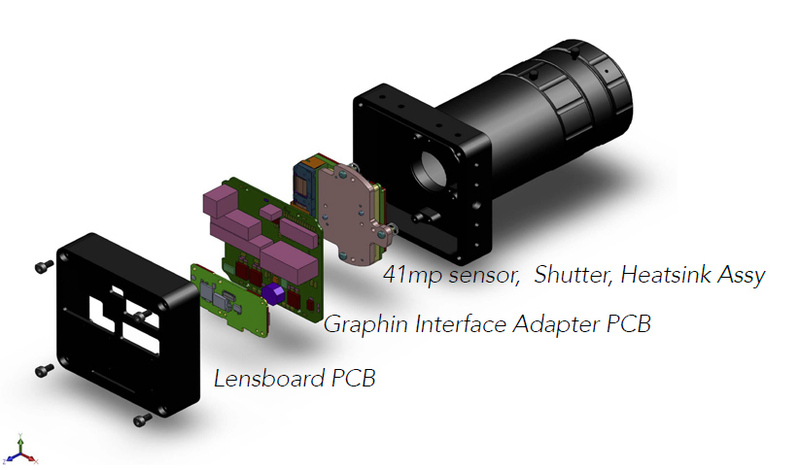 It paves the path for deeper partnerships with technical R&D teams and enterprises in new undiscovered scientific territories with access to a dedicated prototyping board, sensor, C-mount lens and focal plane shutter. 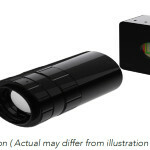 * Actual Lytro Development Kit may differ from the illustration shown. lens and focal plane shutter. Experiment with light field capture leveraging dedicated prototyping board. Platform could support your organization, visit http://Lytro.com/platform.